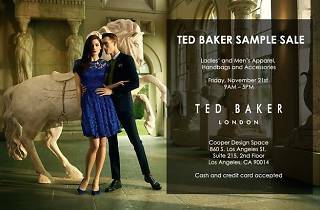 Boogie downtown to peruse the stunningly elegant styles of Ted Baker London, attached to price tags you'd be more likely to find at your local thrift shop. 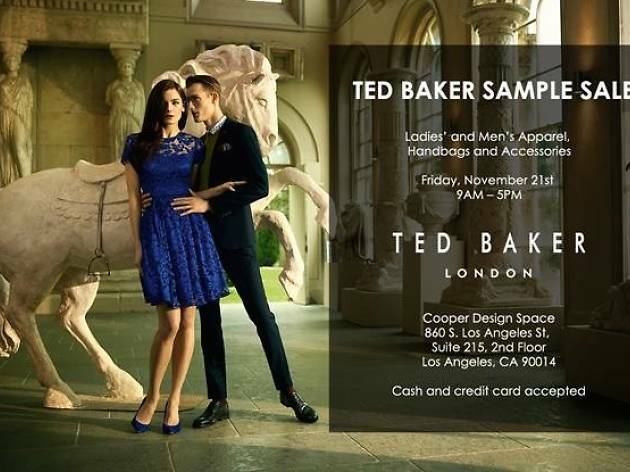 Step up to the Cooper Building's 2nd floor showroom for the Ted Baker sample sale, where you'll experience the distinct pleasure of thumbing through deeply discounted threads and accessories for men and women. You might just mosey out of there the proud owner of a $55 dress (originally $275 or above)—scored for less than the price of your monthly internet bill.